Need help? Need to Select a Refrigeration System for your Wine Cellar Project? In a Hurry? Simply call us at +1 (323) 578-3330. We supply products nationwide and provide on-site service within roughly 100 miles of Los Angeles, California. Commercial business and residential home owner assistance provided. 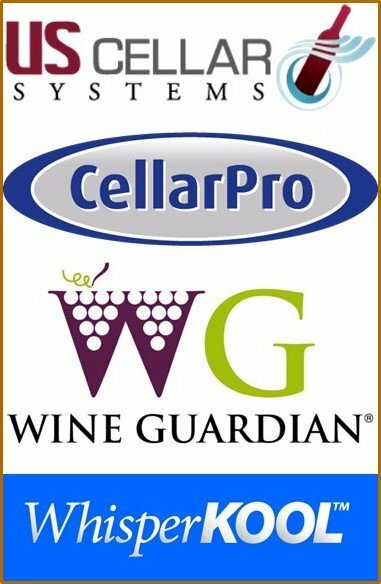 We supply and maintain various individual wine cellar and wine cabinet refrigeration units as well as complete systems. Whether you just need to order a unit or need a complete system installed we can help. Get the best products and get expert advise directly from the company that services and maintains the units. Also consider a maintenance plan for your wine cellar’s refrigeration system.